Comprehensive Dance Program, including ballet, modern, tap, jazz, and hip hop. The mission of Bronx Envision Academy is to empower students to be passionate about and well-prepared for their futures, enabling them to be successful in college and their careers. 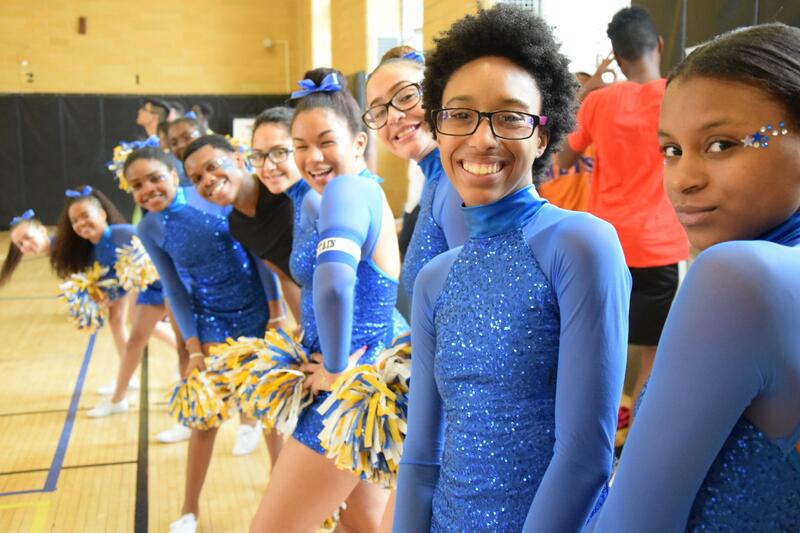 Bronx Envision will support student success through a challenging arts-rich curriculum and intensive internship experiences in collaboration with vibrant community arts organizations. At Bronx Envision, imagination is the key to success, and the learning process in all academic disciplines will mirror the artistic process of skill-building, in-depth investigation, integration of ideas from disparate sources, and process of critique, feedback and reflection. Bronx Envision teachers will design courses that link students to the unique and varied arts institutions that make New York City a magnet for creativity and arts professions. As the school grows, Bronx Envision itself will become a public hub for the arts, with student-run gallery exhibitions and performances open to students, their families, and the community. October 24, 2018 Thank you to the 16+ college representatives who visited Bronx Envision Academy today! Bronx Envision Academy ninth grade English students collaborated with Community-Word Project teaching artists throughout the spring. In the culminating project, students created an inspiring installation in the school courtyard in May 2018. BEA Dancers took the stage at the Lehman College Performing Arts Center. Check out the newest video from BEA's Elite Productions: Tyni T's "I'm About My Music"
Congrats to Tyni T and the entire Elite Productions team! Thank you to Mr. V! 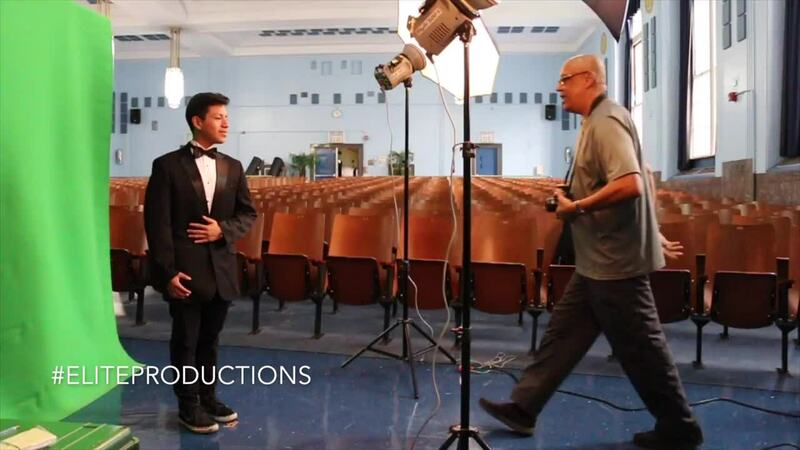 Bronx Envision Academy's Class of 2019 Senior Picture Day.